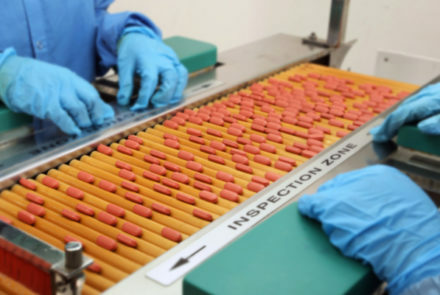 The FDA has issued guidance to drug manufacturers on labeling medications to state that no known gluten-containing ingredients were used in their product. The Celiac Disease Foundation is an education, research and patient advocacy champion. 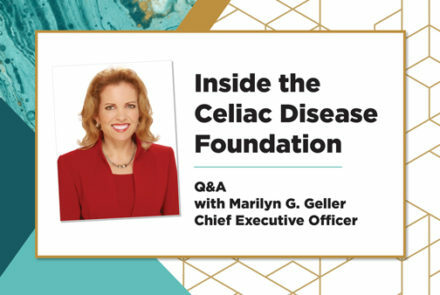 In this one-on-one interview, its CEO and newest member of the Gluten-Free Living advisory board, Marilyn Geller, discusses the Foundation’s history, research and outreach goals, and the importance of partnering with GFL. 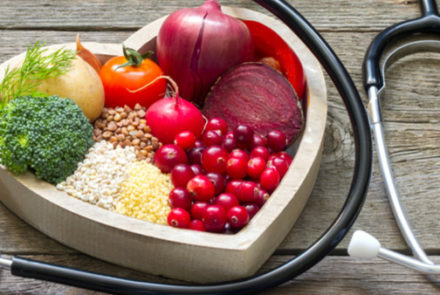 Our resident dietitian answers a reader’s question on lowering cholesterol levels without medication while adhering to the gluten-free diet. Pharmacist Steve Plogsted answers readers’ questions about gluten in medications. 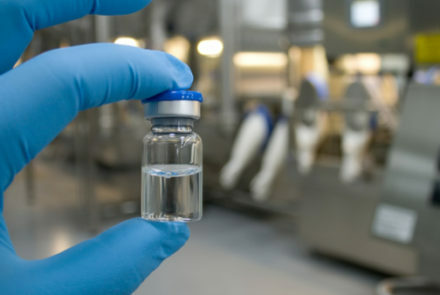 This week, he clears up confusion on gluten in immunoglobulin therapy. 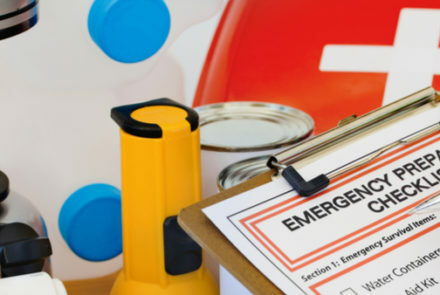 Use these tips for putting together your family’s gluten-free emergency kit. 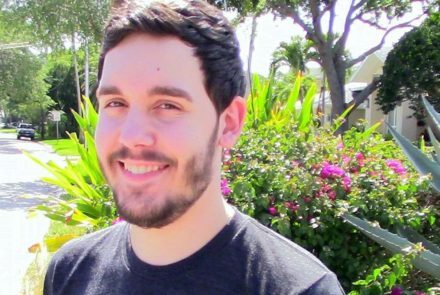 Taylor Miller, 20, owner of GlutenAway, has been blogging for only five years, but thanks to his passion and creativity, he has become an entrepreneur and his blog has morphed into a marketing company for gluten-free companies. 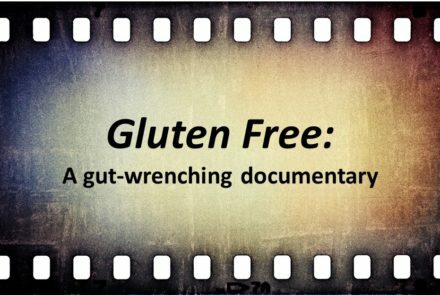 The Gluten Free documentary gives much-needed credibility to non-celiac gluten sensitivity, delves into the importance of preventing cross-contamination at home and in restaurants, highlights medical advances on the horizon, and provides some old-fashioned myth-busting. 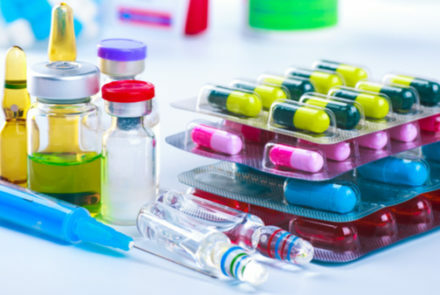 Pharmacist Steve Plogsted answers readers’ questions about safeguards that are in place to prevent gluten cross-contamination in medications. Support is needed to adjust to living with gluten-related disorders. 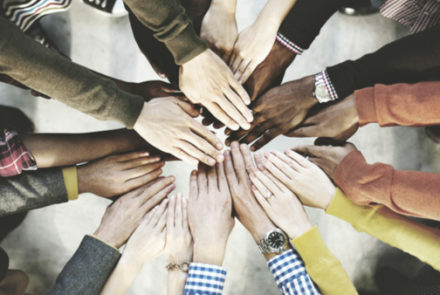 Learn about the challenges currently facing these patient support groups. 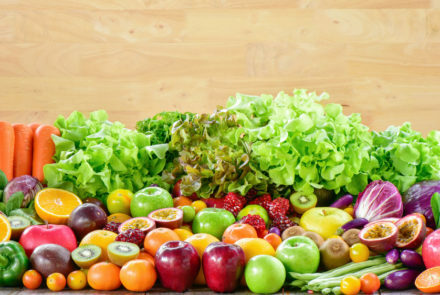 Our resident dietitian answers readers’ questions on managing the gluten-free diet along with type 2 diabetes, controlling weight gain on the gluten-free diet, and how gluten-free vegetarians can get enough protein in their diet.